Jaipur, May 12: Air Arabia's first direct flight to Sharjah today took off from here, making itself the first international airlines to start its services from the state capital. 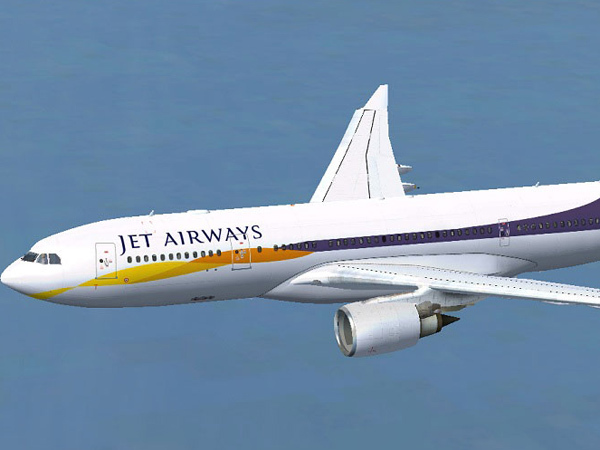 The inaugural flight landed at the Jaipur airport at around 1300 hrs and took off at around 1435 hrs. The flight, with 162 seats, will reach Sharjah within three hours. There was excitement at the airport as many businessmen from Rajasthan visit West Asia. A number of tourists are also expected to avail the flight as summer vacations are on. The Air Arabia sources said the flight is fully booked over the next four days. The airlines is a no-frill airlines and is a budget carrier. It will help passengers with their visas. Urgent visas will be made available within three days while normal visas will be made available within a week, the sources added.